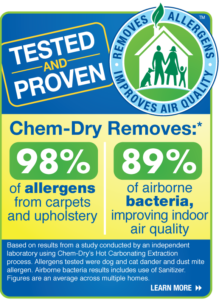 At Chem-Dry, we want you to breathe easier about the healthfulness of your home and your family. 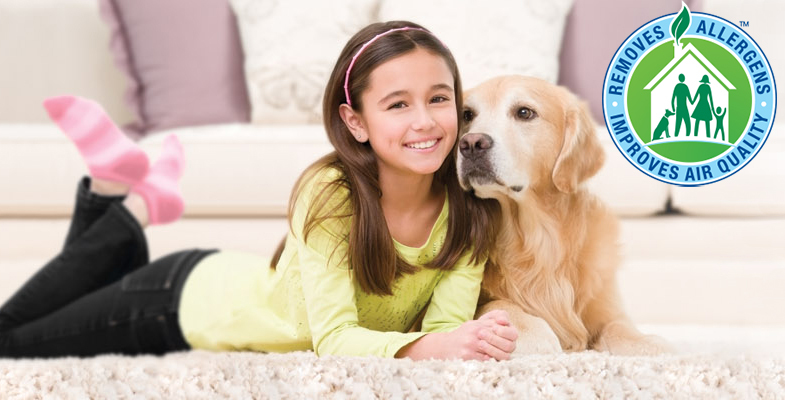 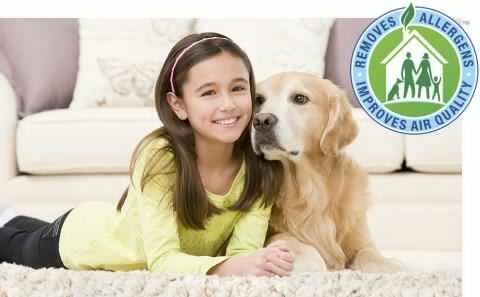 Whether you suffer from allergies or asthma or you just want to provide the healthiest home for your family, a Chem-Dry carpet cleaning can help you remove the allergens and bacteria hiding in your home and improve your indoor air quality. 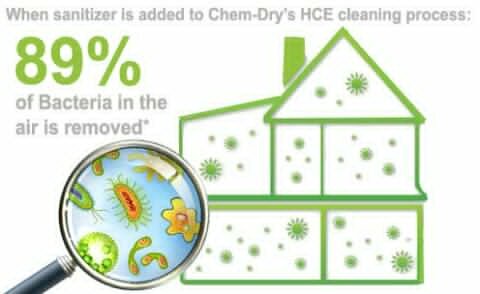 Because Chem-Dry cleans for your health like no one else, contact a Chem-Dry carpet cleaner in your local area to ensure a safe and healthy home environment for your family.